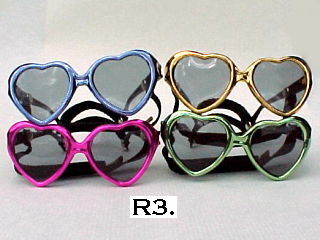 H4. 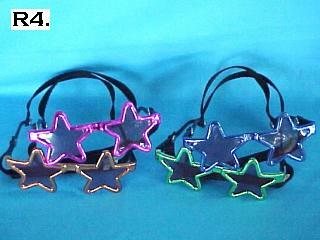 Star Shaped Dog Sunglasses for your dog. H7. 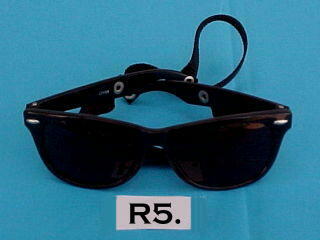 Black Nomad Dog Sunglasses. H8. 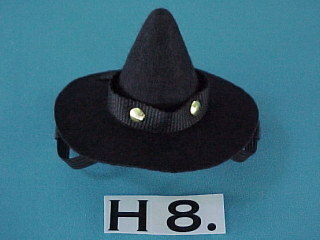 Black Dog Witch Hat. 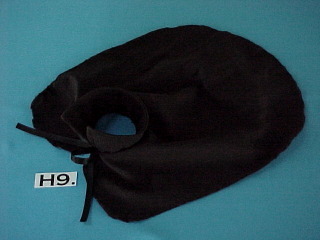 Black felt hat with your choice of hat band color.